The Airports Authority of India (AAI) plans to recruit 400 air traffic controllers this year, Union Minister Jayant Sinha said today. In a written reply to the Lok Sabha, the Minister of State for Civil Aviation said AAI recruited 200 air traffic controllers in 2015 and out of them 179 have joined. Out of the 400 such people hired last year, 393 have joined AAI, he added. 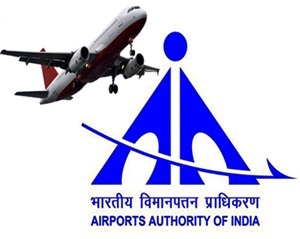 Further, AAI has initiated the process for recruitment of 400 more air traffic control officers in 2017," Sinha said. On whether the government is concerned over shortage of air traffic controllers at airports, Sinha replied in the affirmative. In a separate written reply, the minister said Air India operated the historical flight with an all-women crew ahead of International Women's Day. Air India has also applied for the Guinness Book as well as Limca Book of Records in this regard," he said. The flight, which took off from the national capital on February 27, returned on March 3.